Zapallar Bay, population 6,000, is a seaside Chilean resort town in the Valparaíso Province that averages just 14 inches of rain per year. Temperatures range from the low 60s to the high 70s, and a cool, Mediterranean-esque breeze plays at laundry lines and sun-bleached flags throughout the day. Climate wise, it’s like a slightly cooler and slightly drier San Diego, which probably ranks it somewhere around the .01%, as far as awesome climates go. 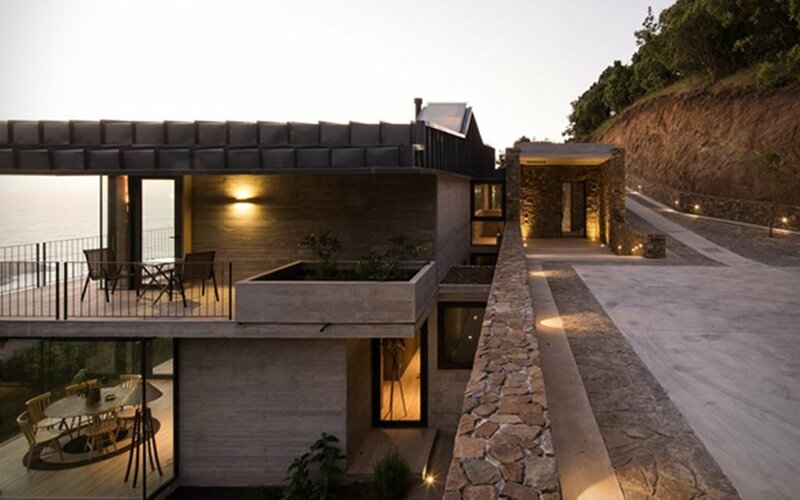 It also means you can safely and comfortably live in a house that features as many outdoor spaces as indoor ones, which is exactly what’s on offer at the El Boldo House by Sun Arquitectos. Completed last year, the hillside home offers stunning views of the town below and plenty of living and hosting space across its 4,300 square feet. The second floor houses four bedrooms, while the main floor is a seamlessly integrated social corridor, with pool, terrace, living room and dining room all abutting one another and separated only by large floor-to-ceiling windows. The terrace is the real highlight, with both a dining and lounging space that represent open-air alternatives to their interior counterparts. 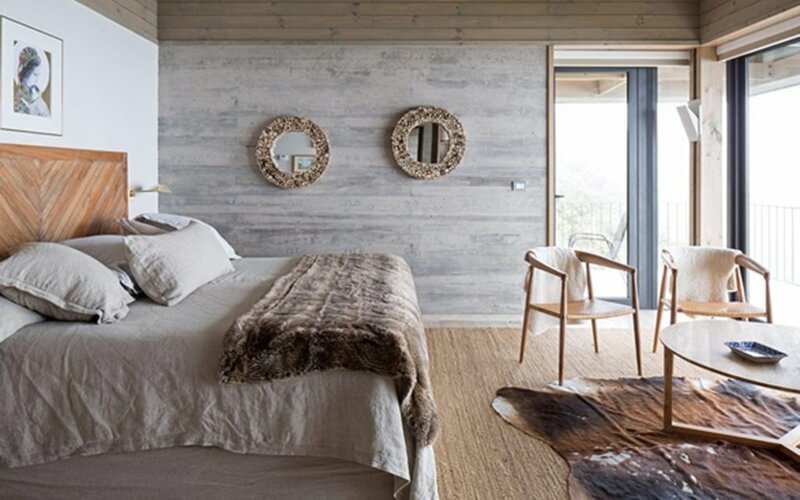 While the overall design is thoroughly contemporary, the use of barn-style woods and decor gives the place a decidedly casual, old-world ambience. In other words? 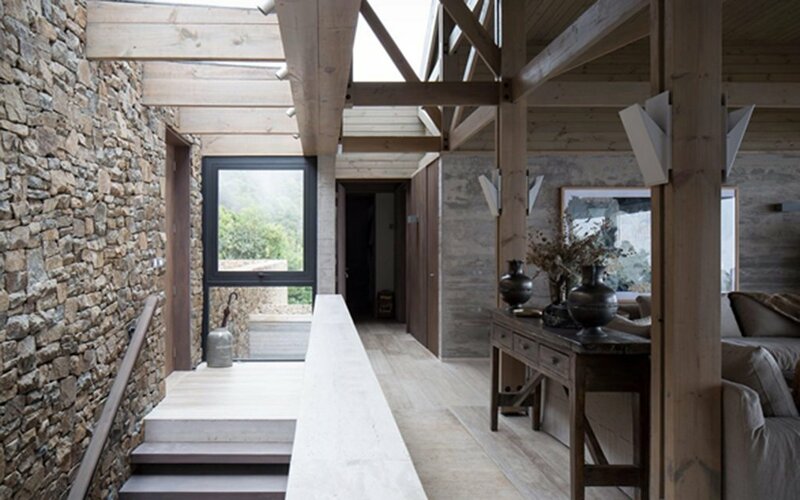 If “Tuscan Villa meets California surf shack” sounds like a vibe you can get behind, get a contractor on the phone and hand them these blueprints.